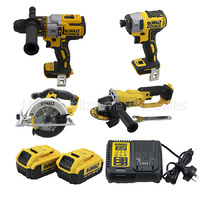 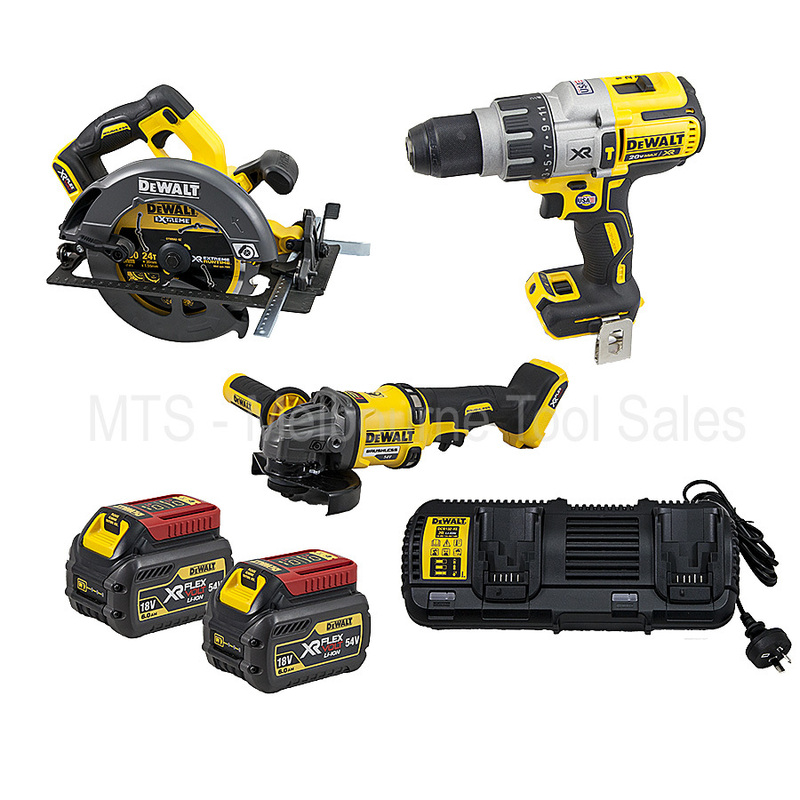 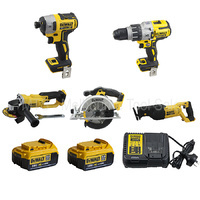 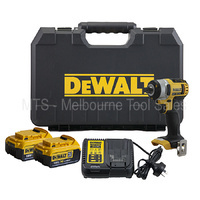 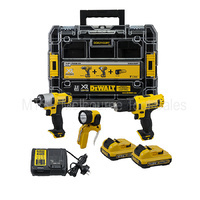 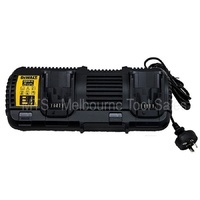 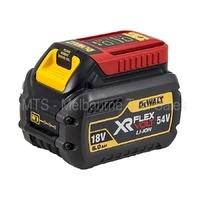 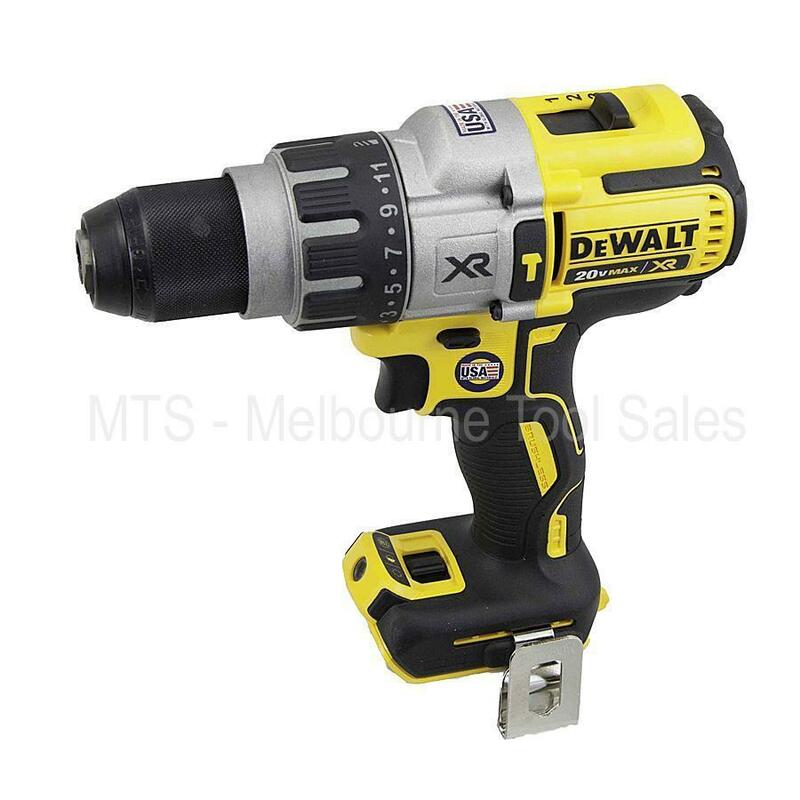 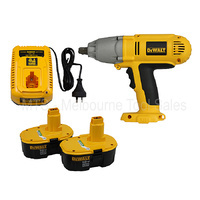 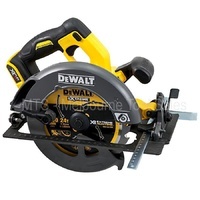 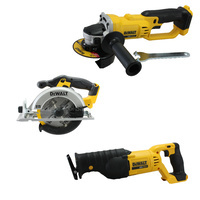 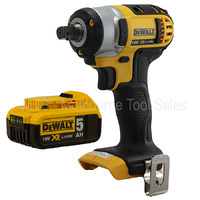 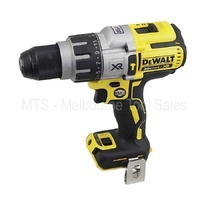 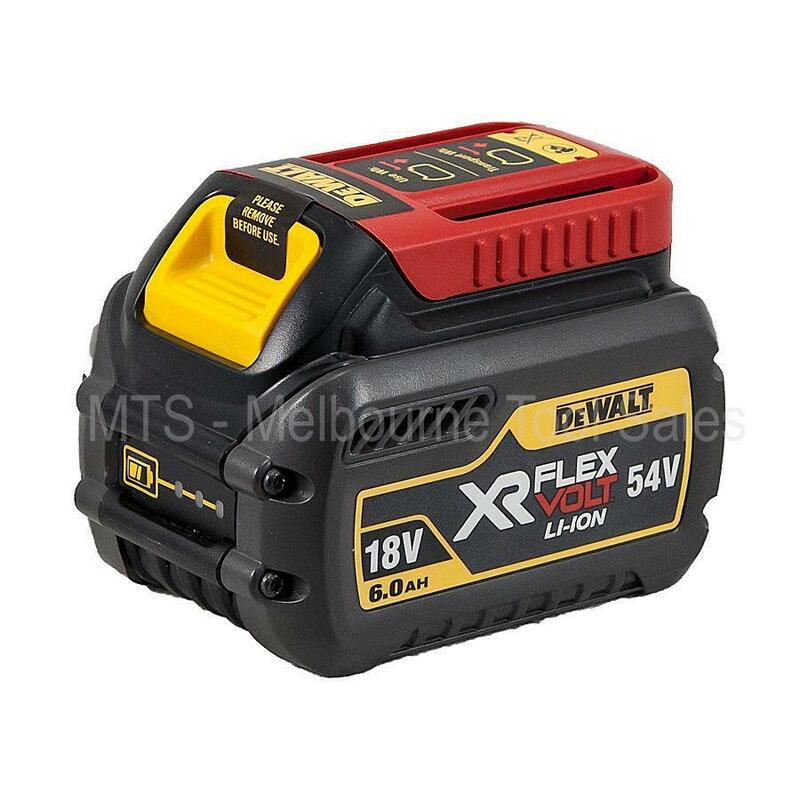 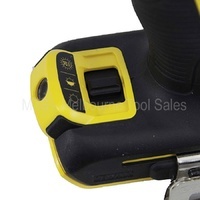 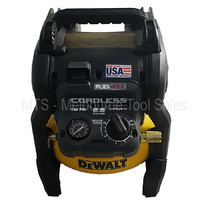 Dewalt Flexvolt 54V 3 piece combo includes the Circular Saw, Grinder, 18V DCD996 Brushless Hammer drill with 2 x 6.0AH batteries with dual port charger. 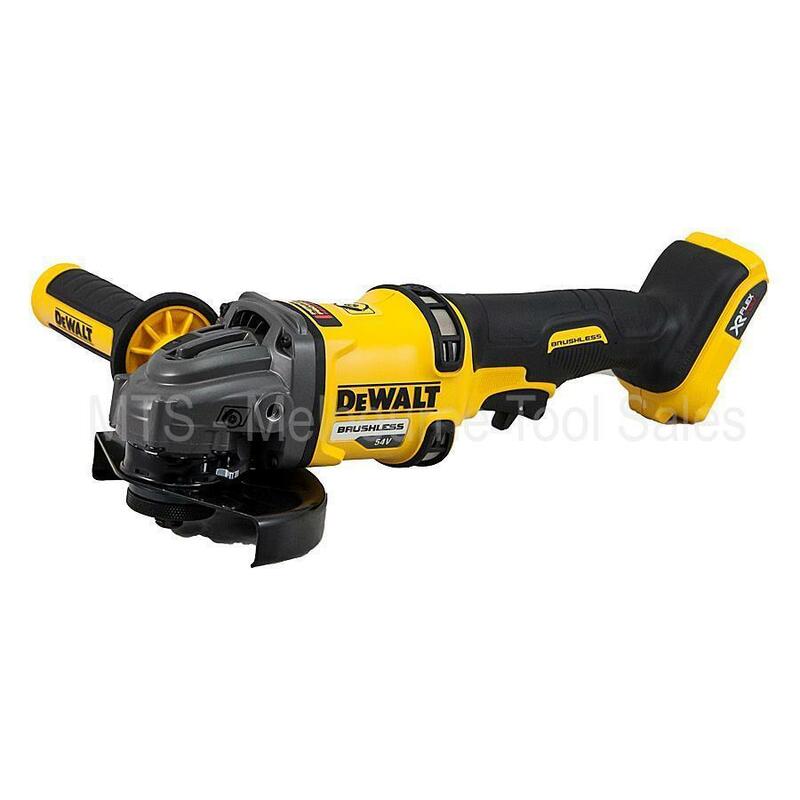 The DCG414 Grinder has a compact gear case so it's not too bulky for those tight spaces, an easy keyless guard for quick adjustments and an improved non-slip grip for user comfort. 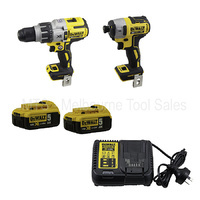 New Dewalt 2nd Generation Brushless drill features high efficiency brushless motor that delivers up to 57% more run time over brushed.